Comparison is an essential research method in political science. 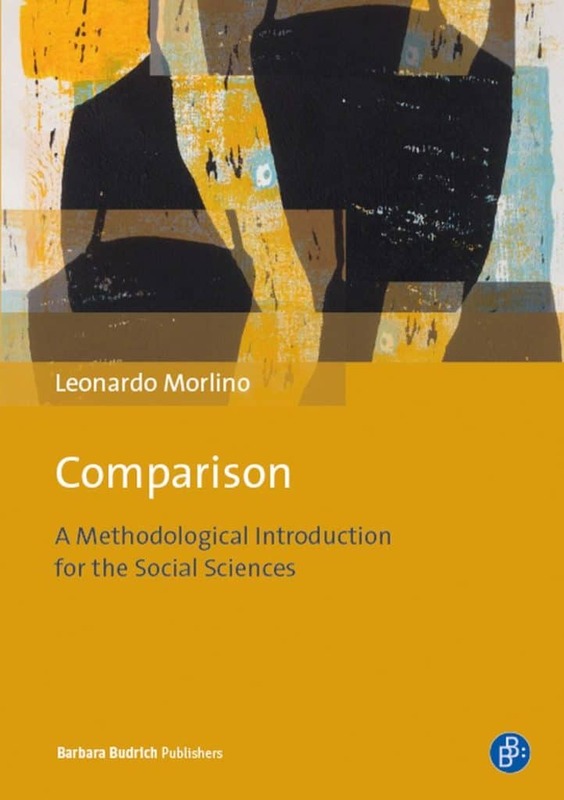 This book helps students to understand comparison as an academic instrument, to grasp its necessity and its effective purpose for research. For that reason the author answers three simple‘ questions: why compare; what to compare; and, how to compare. Doing so, he considers not only the comparative tradition but he takes also into account methodological innovations of the last two decades.